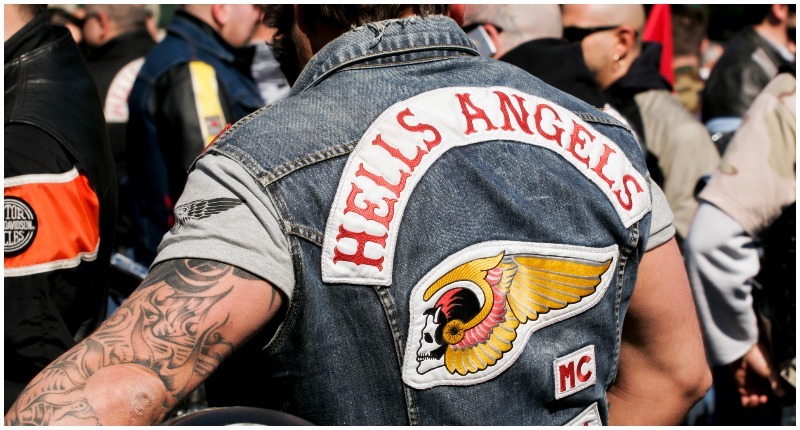 The Hells Angels are notorious for their ruthlessness, violence, brawling and sometimes even murder. However they did not need to pull one of their stunts, habitually shocking people all around the globe, to make them even more famous. Sons of Anarchy, a TV series based on an idea allegedly stolen by a former Hells Angel, did it for them. Nevertheless, there is much more to them and their community than what makes the headlines. 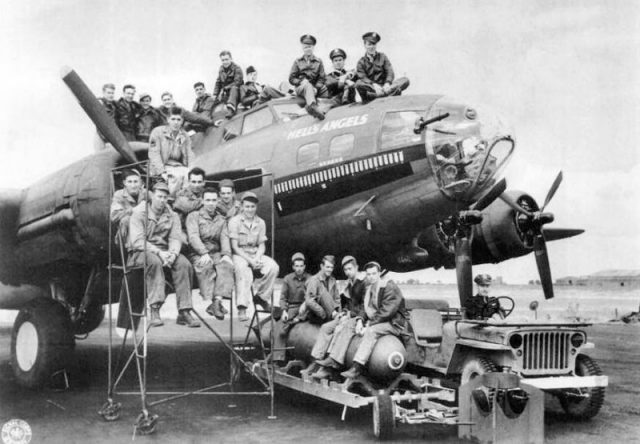 This B-17F, tail number 41-24577, was named Hell’s Angels after the 1930 Howard Hughes movie about fighter pilots in the first world war. They are first of all a close-knit community, similar to the mafia. Besides handling the dirty business, they run legitimate businesses and even do a considerable amount of charity work. They are all over the world, a proper global gang. One can find an amazing number of 444 of their charters on six out of seven existing continents in the world. They only did not manage to spread to the Earth’s southernmost continent, Antarctica. The only European countries that still do not have any association with the club are Moldova, Belarus, Kosovo and Montenegro. Even tiny countries such as Lichtenstein and the Canary Islands have their own charters. 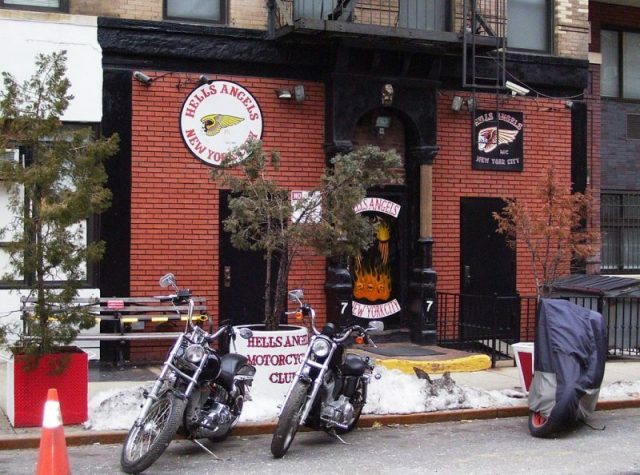 Additionally, there are nations that do not have established charters, but biker clubs associated with the biggest biker gang in the world, and therefore many Hells Angels-to-be walking around. If you ever wanted to become a “patched” biker, there are couple of things you need to consider, and some of them are not very pleasant. First off, it is a hard life being on the road, and there are lots of sacrifices to be made. You must ride at least 20,000 km every year to qualify as a “true” Hells Angel. You must own a serious bike, something like a chopper. Ultimately, it will help you to look fierce. Lastly, if you are not male, you can forget becoming a part of the club. If you happen to fulfill all the criteria and still want to be a member, you still have to intern for a while, and maybe then you will get a chance to become official. 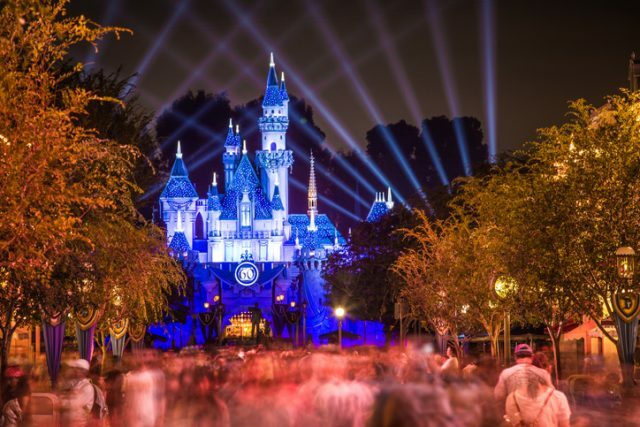 Anaheim, CA, USA – September 3, 2015: Disneyland 60th anniversary celebration. On this day the park celebrated with fireworks and over 150,000 visitors. 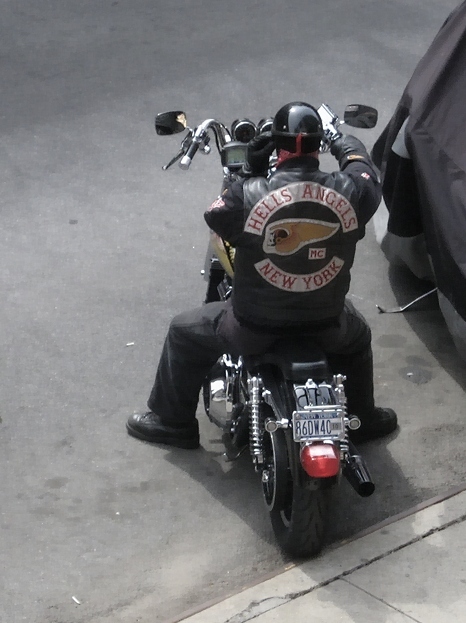 They decided to sue Disney because the Hells Angels name and logo was used in the movie Wild Hogs without permission from or credit to the organisation. The Angels had a strong case and deserved their victory in court. 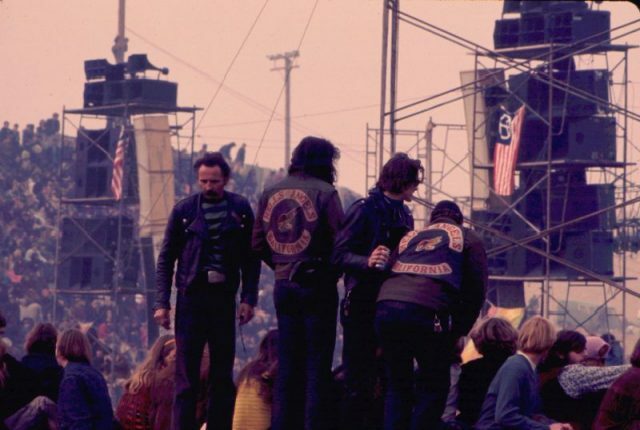 The Rolling Stones once decided to hire Hells Angels to work as security for their free-entry Altamont concert. Due to the concert being free the venue was flooded with people. What was even more bizarre is that the gang was not paid in money, but in beer. The combination of drunk bikers walking around with clubs and frenzied fans turned out to be a pathway to disaster. A couple of fights broke out and four people from the audience died. 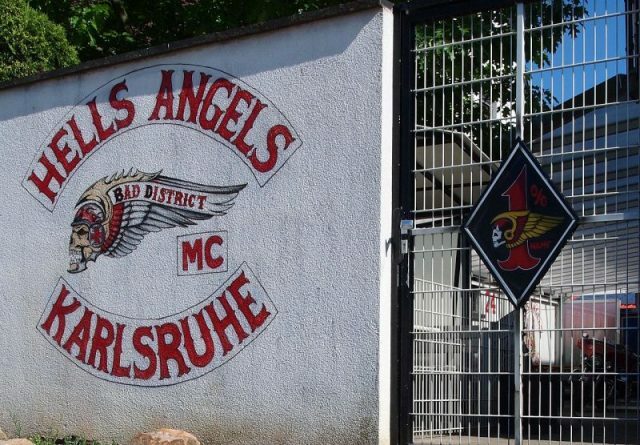 One was fatally stabbed by one of the Hells Angels. It is speculated that they even attacked Mick Jagger, but this fact was never proven. 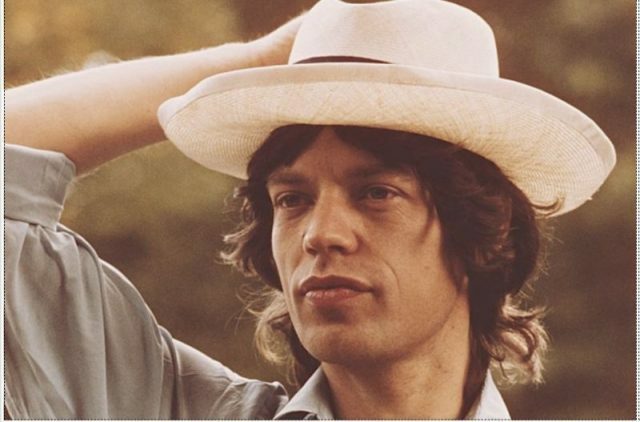 Later on however they did try to put out a hit on Jagger for his negative comments about them after the festival disaster. Obviously nothing came of it though. 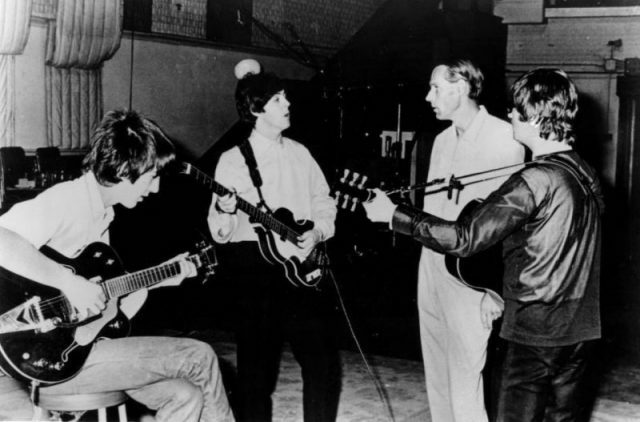 George Harrison, Paul McCartney and John Lennon with George Martin at EMI Studios in the mid 1960s. George Harrison met a couple of Hells Angels members when he was in the US and decided to invite them back to the UK. Needless to say he regretted his decision once they actually came to visit. 17 members were invited to a party being hosted by Apple Records. Some of them were not allowed to cross the border due to their criminal records, but those who did show up definitely made an impression. They took the Beatles hospitality for granted. They managed to devour all the food on display, leaving nothing for the band or employees of the label. Harrison, who did not come to the celebration himself, had to do some hard work in convincing the hungry bikers to leave.